Whether you are a veteran plumber who has been around the block a few times or you're a wet behind the ears plumber barely out of your apprentice years, you know that every appointment your customers miss is money off the table. Seriously. That's money that you could have made. Every appointment your customers fail to make can translate to serious losses for your business. If you are serious about making the most money out of your precious time, you need to use an appointment reminder service for your customers. With an appointment reminder service, your customers get a reminder that you will be making a service call. Say good-bye to lost service calls with sms appointment reminders for plumbers. With our appointment reminder service, you only need to enter your customers' information and their appointment time. Our system will take care of the rest. Stop settling for 'missed appointment' fees. Get your full service fee by making sure your customer is around for your service call. Your time is precious. Your time is money. 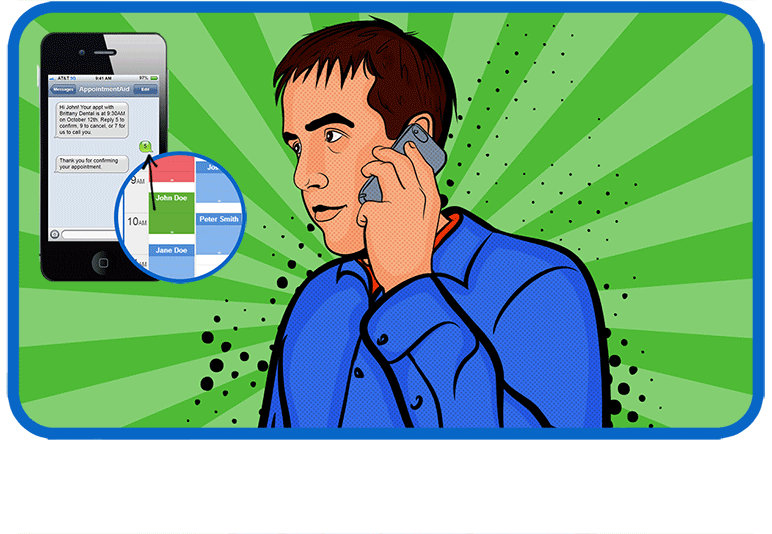 Make sure you collect that money by using sms appointment reminders for plumbers. Don't think that these short text messages are annoying or an inconvenience for your customers. Far from it. Not only will these text messages inform them to be at home when you stop over for a service call, it also helps them avoid missed service calls when you do show up when they aren't around. 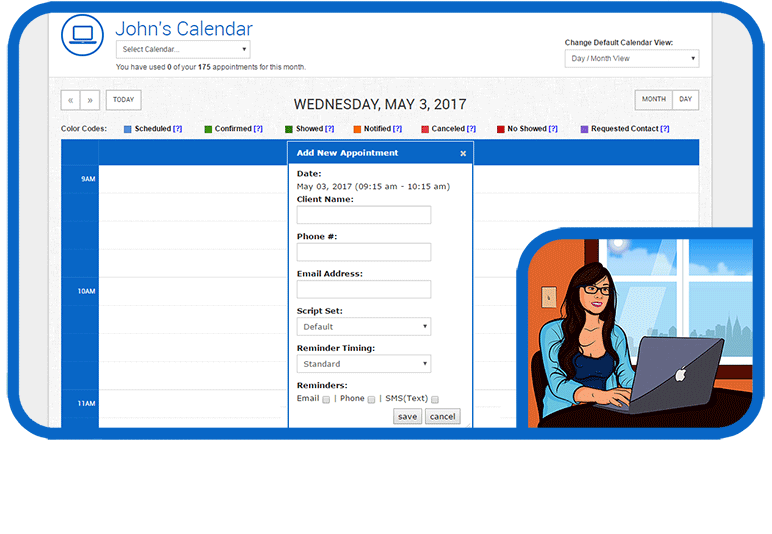 If you want to generate more profits with your plumbing business, you need to make sure your customers remember their appointments. This means less missed appointments. This means less scrambling around for replacement appointments. Also, this means higher profits. 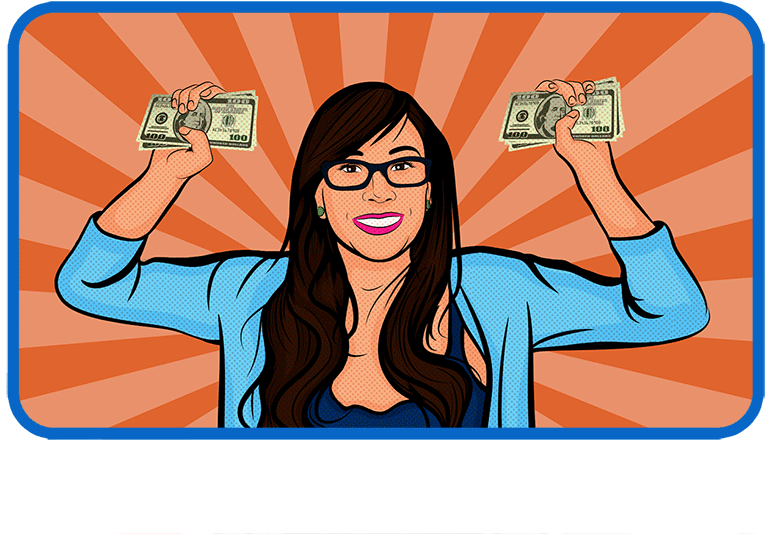 The more appointments you successfully service, the more money you make. 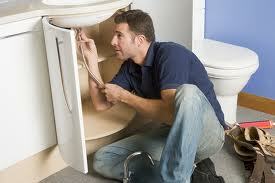 Don't think that plumber appointment reminders are another source of unnecessary expenses for your business. Far from it-instead of taking money out of your business, it actually ensures that your business makes more money. Make no mistake about it-missed appointments make you lose money. Use an SMS-based customer reminder system to make sure your customers are around when you make a service call. The big difference between plumbing companies that make hand over fist profits and plumbing outfits that barely scrape by boils down to one thing: systems. You have to have an operational system that will enable you to service your customers efficiently and effectively. It's hard to do this when your customers forget about the appointment they've set up with your business. We all know all sorts of things pop up and we really can't anticipate the broad range of emergencies and change of plans that happen all the time. When you use plumber appointment reminders, you can at least know ahead of time if a client needs to cancel so that appointment slot doesn't go to waste. Take your plumbing business to a higher level today by getting SMS reminder services for your clients.